For the best live concert experience and most distortion-free performance, look no further than Cerwin-Vega Mobile speakers. The speakers utilize high-energy and high-tolerance components to achieve the best reproduction of music. This pair of 300-Watt 5-1/4 in. 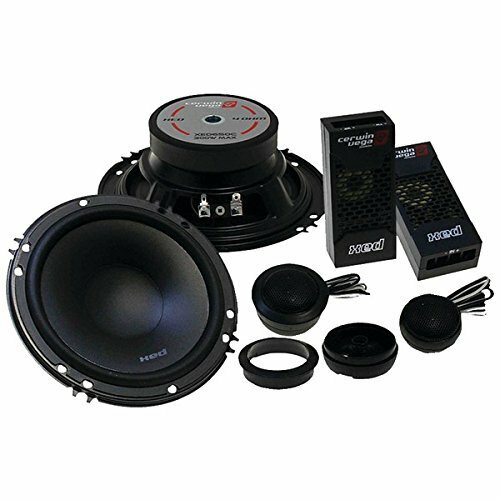 XED 2-Way Component Speakers will give maximum sonic performance to just about any application.